DJ Yanga has meticulously earned his stripes in the game. From earning residence on Shiz live, being Maraza’s personal DJ to being one the youths most favored DJ. He also previously released a smash debut single titled “Hop out the coupe” featuring two of the hip hop greats, Reason and Maraza, which earned him quite the media frenzy. Fast forward to 2019 – this year seems to be one where he’s got his eyes on the bag at quiet a different angle. Heard of the rule “No middle man”? Independence is the new wave. Joining in the shift and wave, after departing Shiz Live, DJ Yanga with co – partner T-Jay, introduce to Mzansi, their new found independent record label “Khaya Productions” with DJ Yanga serving as the first signed artist under the label. The newsflash comes with an audio new new! 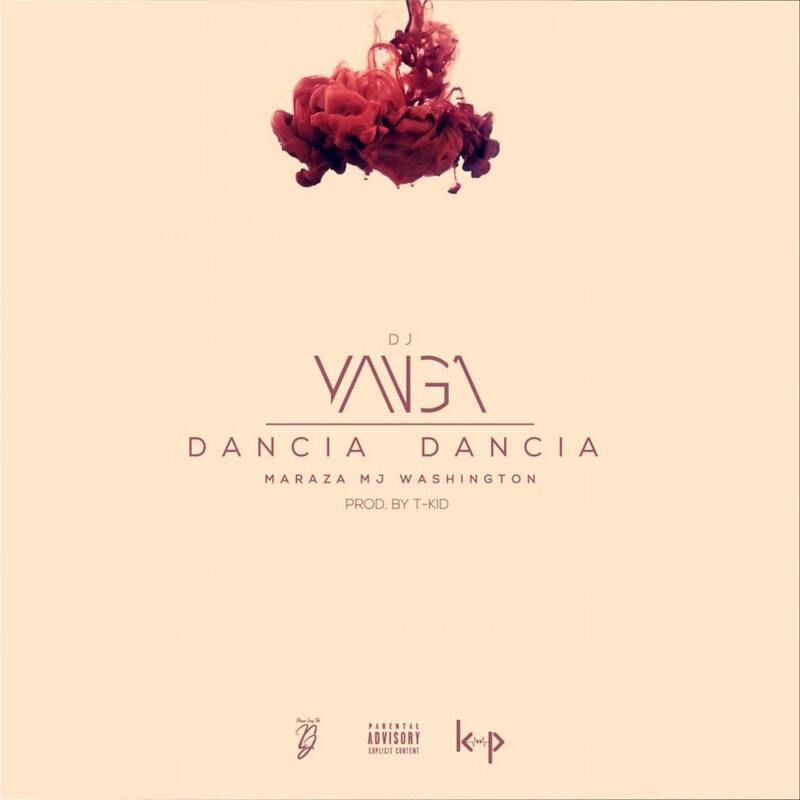 Serving as his first release under the label, on this ​K​waito and ​D​ancehall fused hot new number, DJ Yanga, with the aim to make us #DancieDancie features Maraza and MJ Washington pulling through on the hook adding a naija effect. Could this be your new summer splash favorite dance floor jam?